Following disappointing economic data from the United Statesand more volatility from elections in Europe, demand for gold will remain resilient, and the precious metal will not lose its appeal as the currency of last resort, Goldman Sachs said Thursday. Goldman said it was sticking by its bullish forecasts, and said the precious metal could still hit $1,840 within six months. “We believe it is too early for the US dollar to reclaim this status [of flight-to-safety asset], as the original U.S. dollar concerns have not disappeared,” Goldman analysts wrote in a note to clients. Despite the turmoil in Europe and weak employment data in the U.S., gold has not acted as a safe haven in recent days. 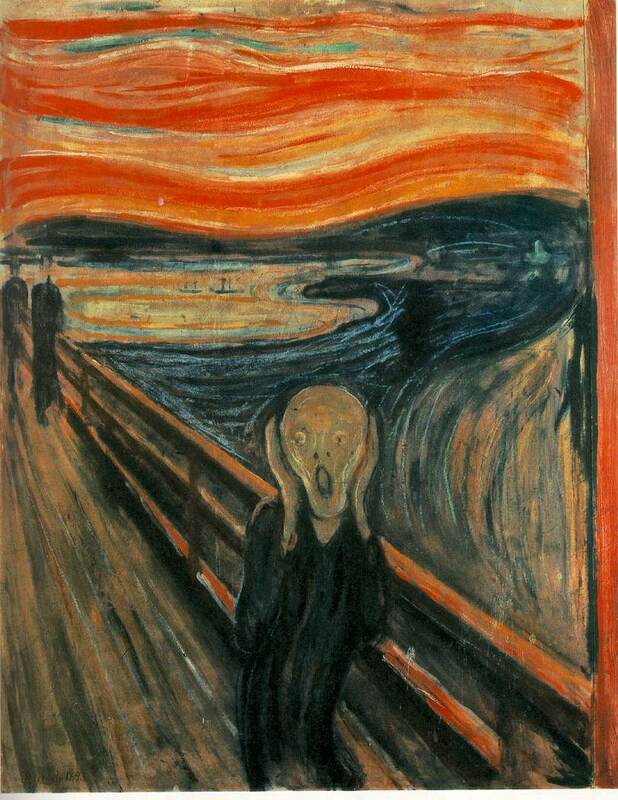 Spot gold [XAU= 1595.10 4.65 (+0.29%) ] fell to its weakest level since early January on Wednesday. It is currently trading around $1,597 an ounce. 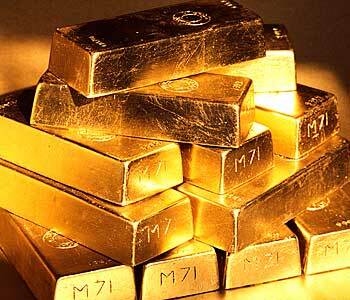 Barclays analyst Suki Cooper told CNBC that gold has struggled because of the physical market. “It has proved to be much more fragile than it had last year. Last year, we saw the two key buyers,IndiaandChina, continuously coming in to support those dips,” she said. But like Goldman Sachs, she still thinks the macro backdrop is gold-favorable. “Despite this recent pullback, which has brought into question gold’s status as the currency of last resort, we believe that the case for higher gold prices remains in place,” Goldman said. It added that weakerU.S.growth, renewed European sovereign risks and resilient physical demand all pointed to higher gold prices. Several events could trigger a sharp inflow into gold, according to Goldman. It cited further declines in consensus expectations for U.S economic growth, which remain above its own economists’ forecast of 2 percent for 2012, as a first trigger. 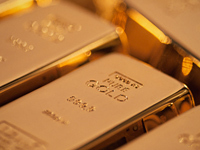 Additional monetary easing at the June 19-20 Federal Reserve meeting and rising concerns in the wake of the Greek and French elections could also move gold prices higher. Goldman also pointed to the potential for strong Indian gold buying following the withdrawal of an excise tax on precious-metal jewelry there. “The weakness in the rupee has meant that the local price has been quite elevated. … There is some pent-up demand there. … We would expect that demand to improve in the year,” Cooper said. 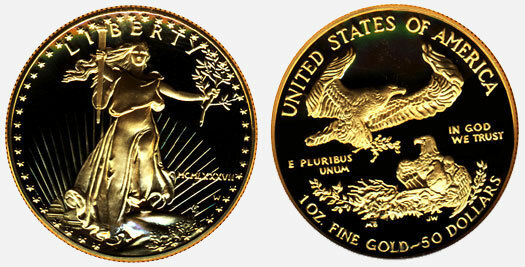 2% “fabrication premium” we have today for bullion coins like American Eagles is similar to jewelry premiums in Asia.